Apple didn’t officially attend the massive tech show that was held in Las Vegas. 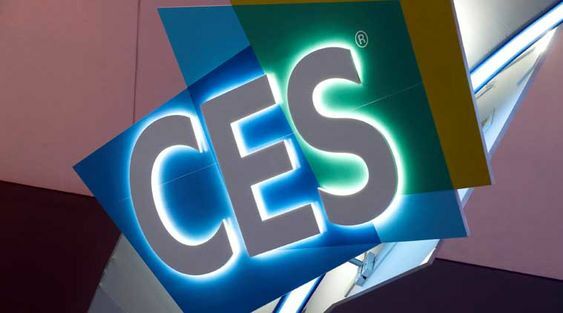 However, the tech giant is still making sure that its presence is felt at CES 2019. 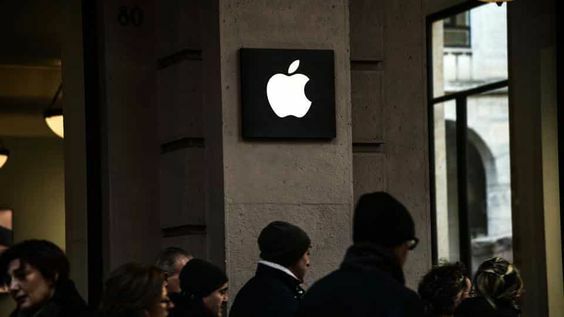 The greatest tech show, Consumer Electronics Show has kicked started on Tuesday and Apple given that it didn’t attend the show, has taken a big outdoor ad on one side of the Marriott hotel located in Las Vegas. The giant outline ad shows the outline of an iPhone with a slogan stating: What happens on the iPhone stays on the iPhone. The bottom of the poster features a URL which points out to the privacy policies of Apple. This is a publicity stunt embarked by Apple which flips the bird at its Android rival as the ads play on the fear that the mobile operating system based on Google which leaks the data of the people, to the governments or hackers alike. Apple is the only phone maker in the entire world which respects the privacy of its customers. Apple has allegedly fought with US Federal Bureau of Investigation when the intelligence agency asked the tech giant Apple for unlocking the iPhone of San Bernardino shooter, for instance. Facebook was in a reported spotlight during the data scandal Cambridge Analytica in the previous year. Tim Cook the CEO of Apple.Inc has managed to anger Mark Zuckerberg. Tim Cook said back in June that the company is going to traffic into the personal lives of people. According to Apple, privacy is a human right and at the same time, it is also civil liberty. Cook also made sure for calling the digital privacy law in the United States of America. The ad is going to have to be positioned of the monorail system in Las Vegas. There are shuttles which are presently emblazoned with Google ads. There is also an unintended irony where Marriott was previously affected by a significant data breach. The hotel chain has announced in back in January that it has been critically affected by a significant hack and said on Friday that the hackers have got access of 5.25 million passport numbers. Apple is not going to attend the 2019 CES like an exhibitor. This means Apple is not going to make announcements related to its products at the show and neither will the tech giant appear on the floor of the trade show. This isn’t the first time that Apple has trolled its competitors. Apple even targeted an ad towards the Android users back in 2018 April which showcased that App Store is a lot better than Google Play because of its strict vetting processes.